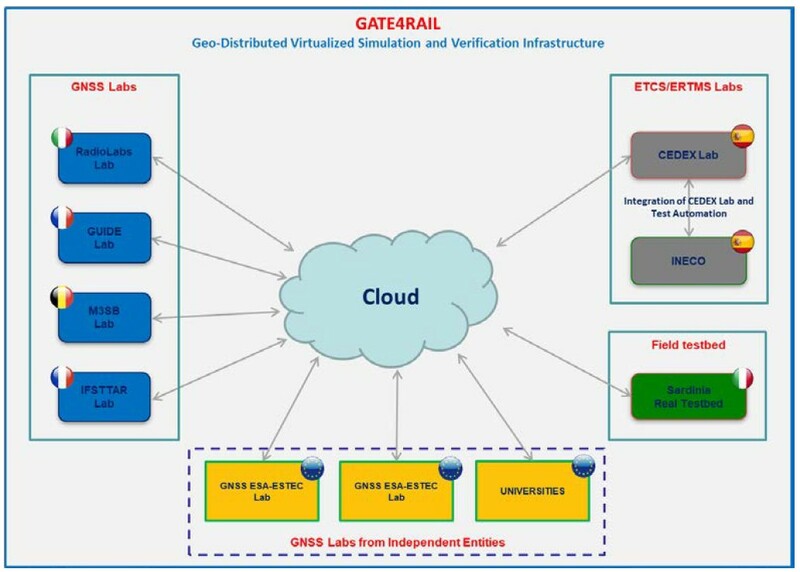 GATE4Rail will provide a laboratory test architecture capable of simulating railway scenarios for GNSS-based ERTMS applications by integrating different simulation blocks and by defining their interfaces in order to cover the global simulation chain. 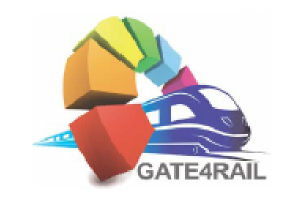 GATE4Rail is driven by a consortium composed of the main actors involved in current and recent state of the art projects, concerning GNSS introduction in ERTMS and evaluation tools. o a complete signalling system using GNSS for train location and VBs. 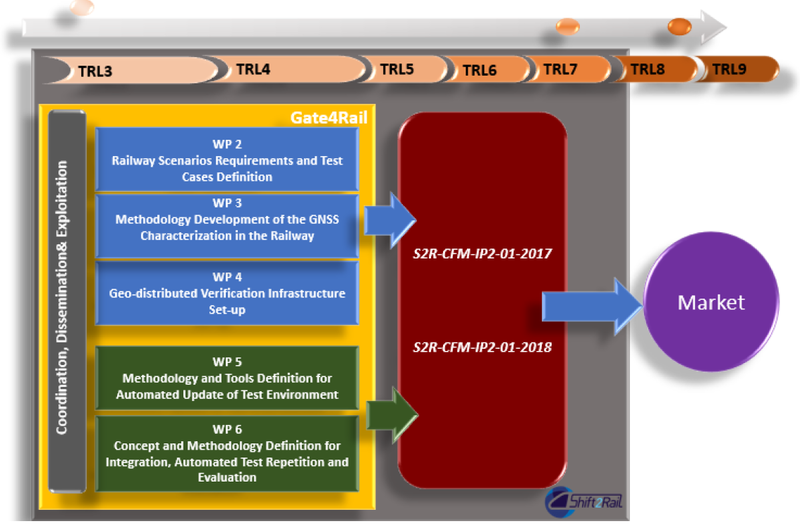 GATE4Rail will start the definition of a test process framework by setting requirements for the concept and methodology to be able to update the simulation and testing environment and reduce the need of re-assessments due to the required system upgrades, saving costs and time. This means that the test of innovative products and services will be possible through up-to-date simulation environment to support their harmonised European approval process in the control, command and signalling systems context. At the end of the project, GATE4Rail will provide a demo on identified representative railway lines (in Italy the most candidates are Cagliari-San Gavino in Sardinia or Pinerolo-Sangone in Piedmont. In Spain, real data and components from a real line will be used (the specific line will be selected among the lines available at CEDEX lab at the time of the demo) to show the developed simulation and verification infrastructure functionalities and tools developed in the project.